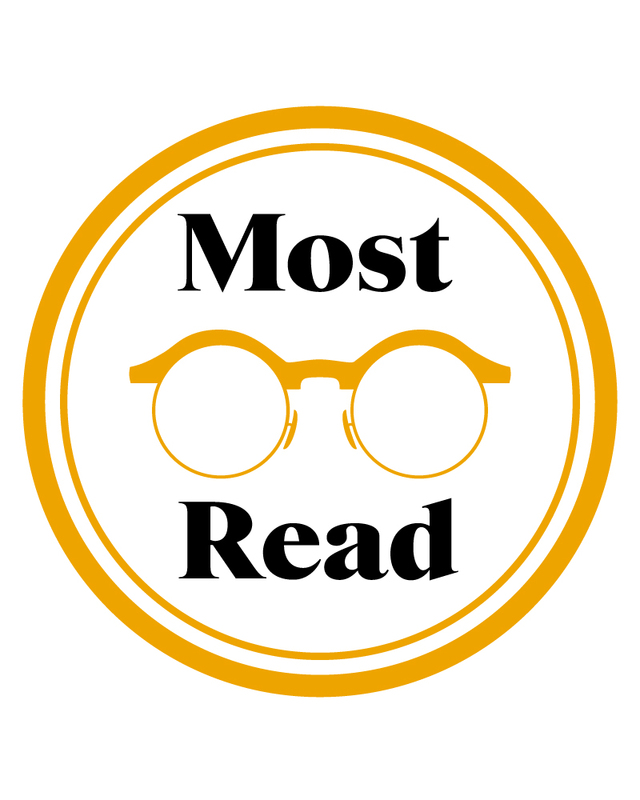 The most popular stories on this website over the last week (November 1-7, 2018) included news of a vigorous dealer backlash forcing Amazon-owned AbeBooks into a change of policy. A backlash against Amazon-owned AbeBooks over the online book portal’s decision to quit selling in a number of countries has forced the company to backtrack on its plans. 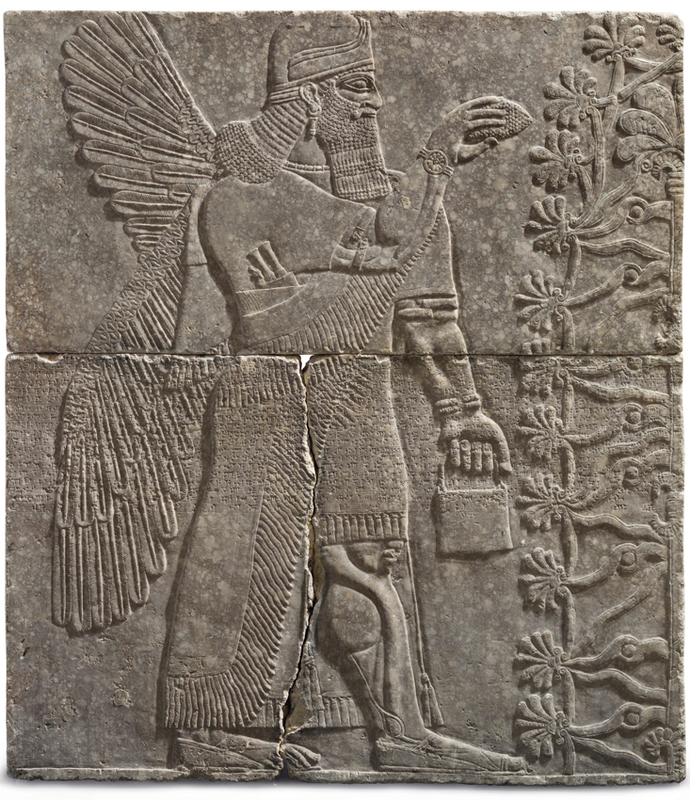 An Assyrian relief from the reign of Ashurnasirpal II (c.883-859BC) that was knocked down at Christie’s for $27.25m (£21.5m). A blaze broke out in four buildings at Nottingham Cattle Market after gas cylinders exploded.